If you believe in fate, then you’ll know that Pumpkin Patch Childcare & Learning Centers were always meant to be… When I couldn’t find what I was looking for in the centers out there, I quit my job and decided to open my own center with the idea of an exceptional learning environment that’s also fun and loving within a center setting combined with that personal touch & “home-away-from-home feeling.” I wanted to offer parents more than a place to just drop off their kids, but a place where they felt they and their children really belonged. Upon contacting the state for information and requirements for opening a center, I enrolled in an early childhood education course and began looking for property space. We soon discovered we didn’t have enough to invest to construct a new daycare and this would only be possible if we found an existing vacated daycare building…and what were the odds of that happening?…especially close to where I live! Well as luck would have it, less than 10 minutes away, a daycare building did vacate and within one day of the “for lease” sign being up, the interested parties included myself and another daycare owner who was looking to open his second daycare. Given his previous experience, the owners should’ve given him the opportunity to lease the building, but they chose us instead because they just “liked us better”. If we did not get word of that building as soon as we did, I am certain another center would be operating there right now. That is luck and fate all rolled into one! As an owner of a business, this role means more to me than just running it. 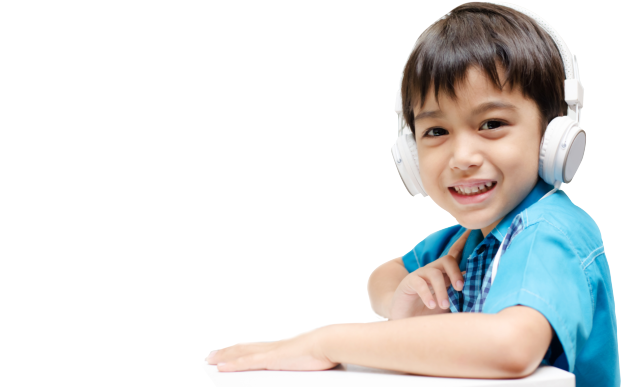 I take the role of providing a high quality childcare program very personally and seriously and I am very involved in every aspect. I especially take pride in knowing all my families personally by name and I love the relationships and bonds I create with each of them. With this in mind, I always stated I would never open another daycare because I want to remain so personally involved. Over the past year in 2016-2017, we were running at full capacity and had to turn many families down and/or add them to our ever-growing waiting list. It was at this time I felt if I found a daycare (again it would have to be a vacated one) close enough to my existing one so I can be at both centers frequently enough to still know all the families, I would consider opening another one. Again, what are the odds of that happening?…and it did! Our second location is less than 10 minutes apart and I was so excited to have the opportunity to open Pumpkin Patch 2 in October 2017! 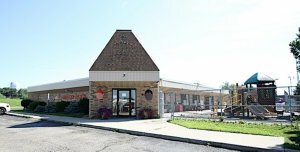 After over 17 years of smiles, hugs, joy, love and laughter, Pumpkin Patch continues to be our families’ “home away from home” and the place where kids come to learn, love & grow! Our success would not have been possible without the amazing & loving staff members that have helped run Pumpkin Patch like their own! I am so grateful for all the blessings & joy that has come into my life through this career and business opportunity and I hope that I may share those blessings & joy with you and your family too. 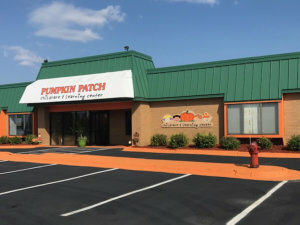 We would love for your family to be a part of our Pumpkin Patch family and we look forward to hearing from you soon. Give us a call and we would love to give you a tour of our centers when you are ready!